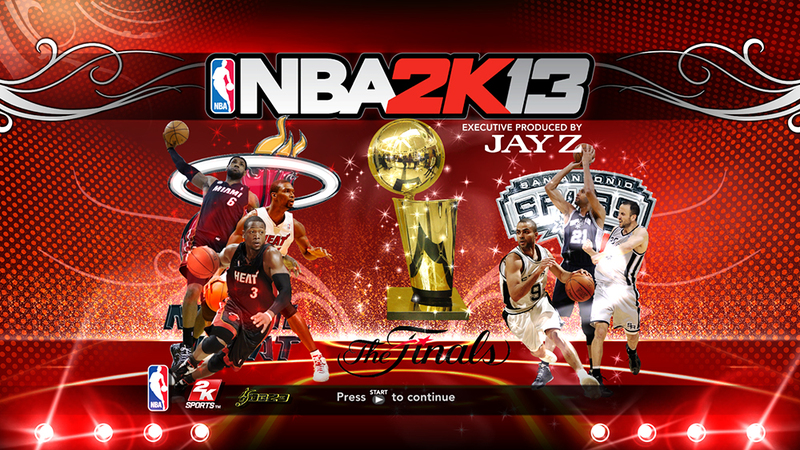 Description: This NBA 2K13 patch adds a modified splash screen featuring Miami Heat's Big 3 (LeBron James, Dwyane Wade, & Chris Bosh) and San Antonio Spurs' Big 3 (Tony Parker, Tim Duncan, & Manu Ginobili). 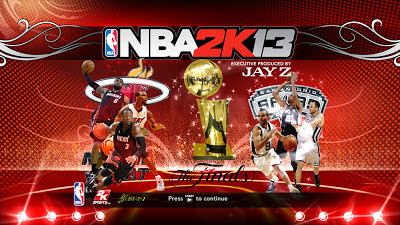 Installation: Copy the *.iff file into NBA 2K13 folder then overwrite the original file. Which team do you think will win the series and claim this year's title? VOTE NOW!